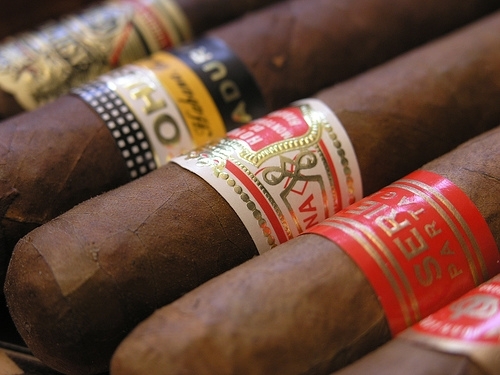 We offer many types of the finest cigars available at all difference price points. Stop in today to experience true relaxation. JC Newman It’s A Boy! JC Newman It’s a Girl!